Is there a better alternative to Perfect Face? 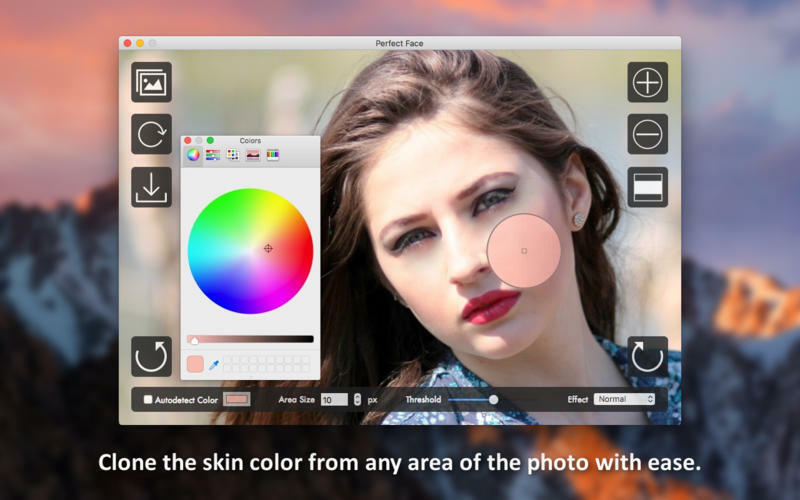 Is Perfect Face really the best app in Photography category? 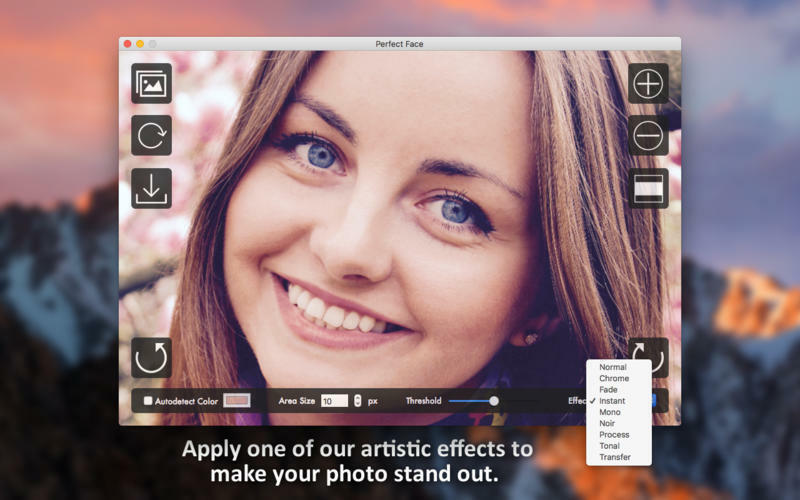 Will Perfect Face work good on macOS 10.13.4? 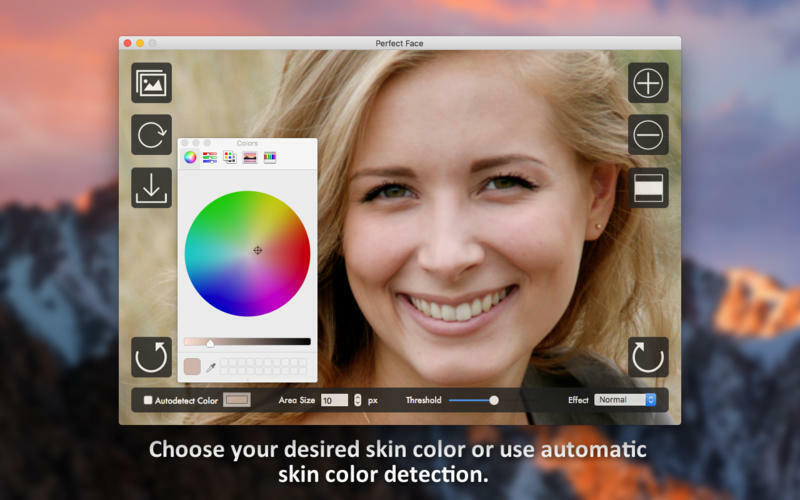 Perfect Face helps you clean your skin with just a few clicks. 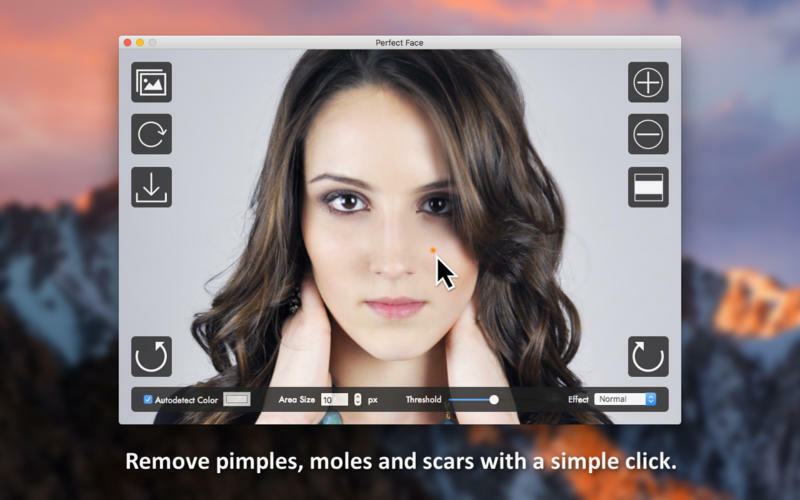 Perfect Face is a special pimple remover tool designed to get rid of blackheads as well as whiteheads. Best for acne, pimple, scar and mole removal. 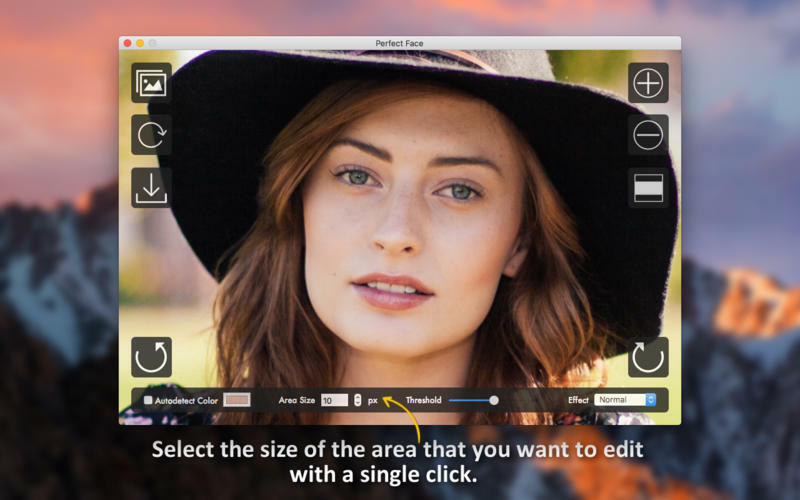 Make your photos look perfect before sharing them with your friends on Facebook or Instagram.